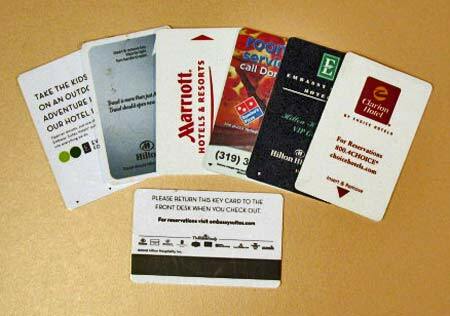 Hotel room keys, old credit or gift cards, or similar thin plastic wallet size cards make great spreaders. Save your old hotel room keys and use them as spreaders for your final polyester filler. The thickness of these hotel room keys or similar plastic cards has just right amount of bending when applying finishing fillers. Also, scrap pieces of Formica cut into 1 square foot sections make good mixing boards and can be easily cleaned using a single edge razor blade.